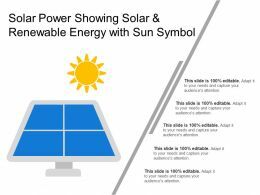 Presenting this set of slides with name - Solar Power Showing Solar And Renewable Energy With Sun Symbol. This is a one stage process. The stages in this process are Solar Power, Solar Energy, Solar Electricity. 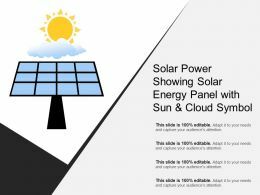 Presenting this set of slides with name - Solar Power Showing Solar Energy Panel With Sun And Cloud Symbol. This is a one stage process. The stages in this process are Solar Power, Solar Energy, Solar Electricity. 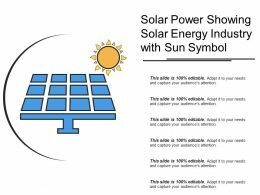 Presenting this set of slides with name - Solar Power Showing Solar Energy Panel Industry With Sun Symbol. This is a one stage process. The stages in this process are Solar Power, Solar Energy, Solar Electricity. 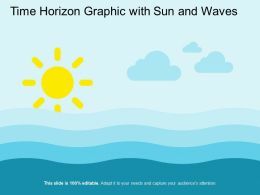 Presenting this set of slides with name - Time Horizon Graphic With Sun And Waves. This is a two stage process. The stages in this process are Planning Horizon, Time Horizon, Preferred Time. 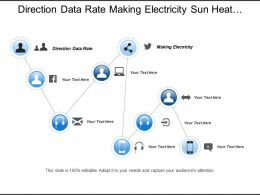 Presenting environment icons wind flow and sun. 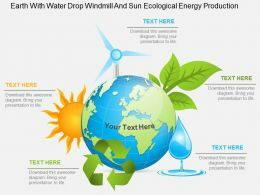 This is a environment icons wind flow and sun. This is a two stage process. The stages in this process are environment icons, nature icons, surrounding icon. 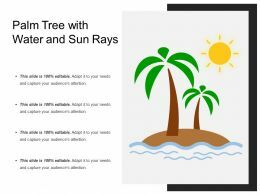 Presenting this set of slides with name - Palm Tree With Water And Sun Rays. This is a two stage process. The stages in this process are Palm Tree, Arecaceae, Coconut Palm. 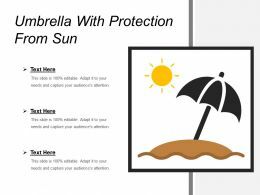 Presenting this set of slides with name - Sun And Cloud Icon With Rainfall. This is a one stage process. The stages in this process are Sun And Cloud, Sky, Morning. Happy kids playing with balloons in the form of the alphabet. 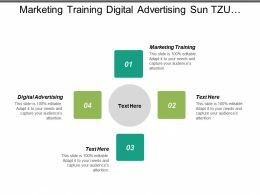 Place for sample text. 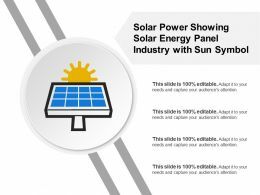 "Microsoft PowerPoint Template and Background with hot sun between the clouds on the sky"
"Microsoft PowerPoint Template and Background with the sun setting over the baltic sea"
Presenting this set of slides with name - Solar Power Showing Solar Energy Industry With Sun Symbol. This is a one stage process. The stages in this process are Solar Power, Solar Energy, Solar Electricity. 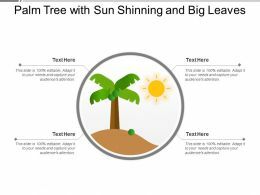 Presenting this set of slides with name - Palm Tree With Sun Shinning And Big Leaves. This is a one stage process. The stages in this process are Palm Tree, Arecaceae, Coconut Palm. 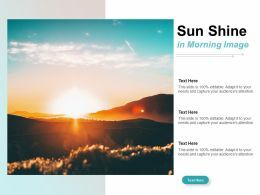 "Microsoft PowerPoint Template and Background with abstraction bright floral picture with sun and flowers"
Presenting air force sun icon. This is a air force sun icon. This is a two stage process. The stages in this process are aerospace force, air army, air force. "Microsoft PowerPoint Template and Background with cute summer sun with sunglasses"
"Microsoft PowerPoint Template and Background with spring with a backdrop of flowers and sun rays"
"Microsoft PowerPoint Template and Background with sun in evening"
A collection of fallen leaves glowing in the early morning winter sun against a background of purposely blurred warm colours. 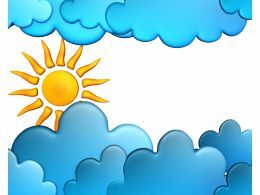 Presenting this set of slides with name - Sun And Cloud Icon With Rising Sun And Two Clouds. This is a two stage process. The stages in this process are Sun And Cloud, Sky, Morning. 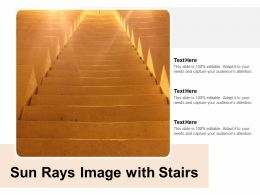 Presenting this set of slides with name - Sun Rays Image With Stairs. This is a three stage process. 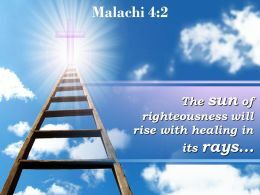 The stages in this process are Sun Rays, Sun Radiations, Sun Light. 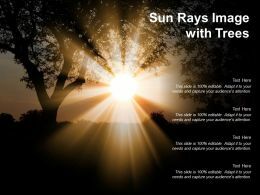 Presenting this set of slides with name - Sun Rays Image With Trees. This is a four stage process. The stages in this process are Sun Rays, Sun Radiations, Sun Light. 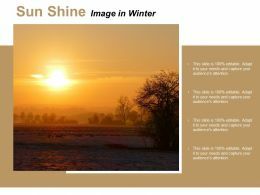 Presenting this set of slides with name - Sun Shine Image In Winter. This is a four stage process. 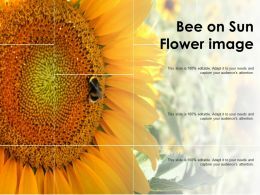 The stages in this process are Sun Shine, Sun Radiations, Sun Light. 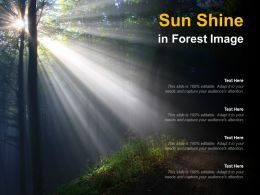 Presenting this set of slides with name - Sun Shine In Forest Image. This is a four stage process. The stages in this process are Sun Shine, Sun Radiations, Sun Light. 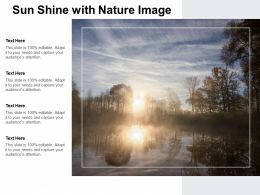 Presenting this set of slides with name - Sun Shine In Morning Image. This is a three stage process. The stages in this process are Sun Shine, Sun Radiations, Sun Light. 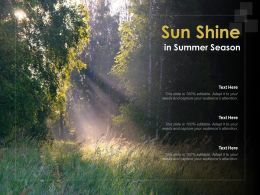 Presenting this set of slides with name - Sun Shine In Summer Season. This is a three stage process. The stages in this process are Sun Shine, Sun Radiations, Sun Light. 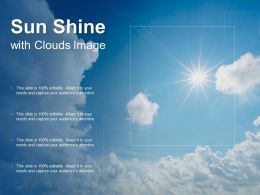 Presenting this set of slides with name - Sun Shine With Clouds Image. This is a four stage process. The stages in this process are Sun Shine, Sun Radiations, Sun Light. 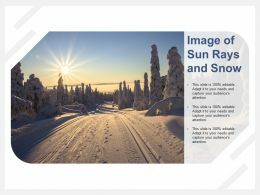 Presenting this set of slides with name - Image Of Sun Rays And Snow. This is a three stage process. The stages in this process are Sun Rays, Sun Radiations, Sun Light. 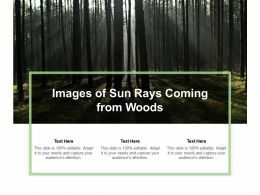 Presenting this set of slides with name - Images Of Sun Rays Coming From Woods. This is a three stage process. The stages in this process are Sun Rays, Sun Radiations, Sun Light. 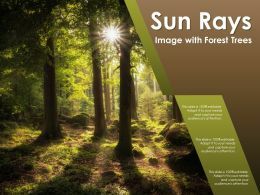 Presenting this set of slides with name - Sun Rays Image With A Forest. This is a three stage process. The stages in this process are Sun Rays, Sun Radiations, Sun Light. 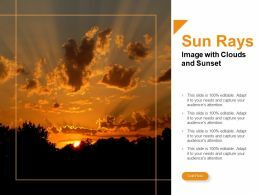 Presenting this set of slides with name - Sun Rays Image With Clouds And Sunset. This is a four stage process. The stages in this process are Sun Rays, Sun Radiations, Sun Light. 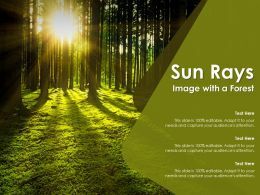 Presenting this set of slides with name - Sun Rays Image With Forest Trees. This is a three stage process. The stages in this process are Sun Rays, Sun Radiations, Sun Light. 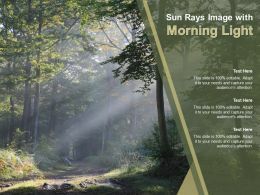 Presenting this set of slides with name - Sun Rays Image With Morning Light. This is a three stage process. The stages in this process are Sun Rays, Sun Radiations, Sun Light. 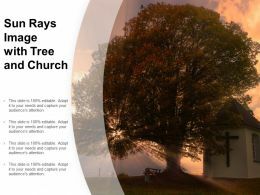 Presenting this set of slides with name - Sun Rays Image With Tree And Church. This is a four stage process. The stages in this process are Sun Rays, Sun Radiations, Sun Light. 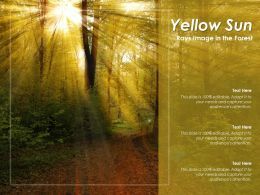 Presenting this set of slides with name - Yellow Sun Rays Image In The Forest. This is a three stage process. The stages in this process are Sun Rays, Sun Radiations, Sun Light. 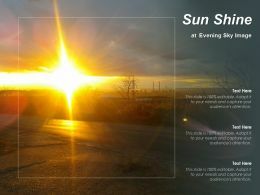 Presenting this set of slides with name - Sun Shine At Evening Sky Image. This is a three stage process. The stages in this process are Sun Shine, Sun Radiations, Sun Light. 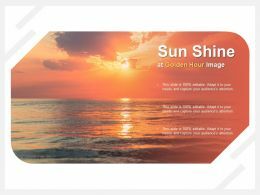 Presenting this set of slides with name - Sun Shine At Golden Hour Image. This is a three stage process. The stages in this process are Sun Shine, Sun Radiations, Sun Light. 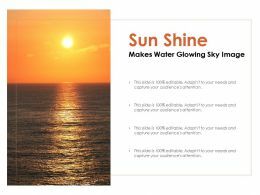 Presenting this set of slides with name - Sun Shine Makes Water Glowing Sky Image. This is a four stage process. The stages in this process are Sun Shine, Sun Radiations, Sun Light. 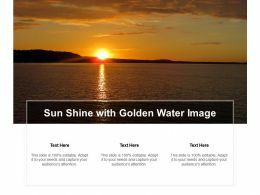 Presenting this set of slides with name - Sun Shine With Golden Water Image. This is a three stage process. The stages in this process are Sun Shine, Sun Radiations, Sun Light. Presenting this set of slides with name - Sun And Cloud Icon With A Rainbow. This is a one stage process. The stages in this process are Sun And Cloud, Sky, Morning. 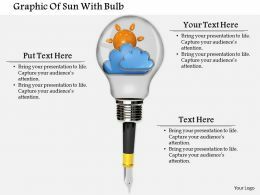 Presenting this set of slides with name - Sun And Cloud Icon With Lightening. This is a one stage process. The stages in this process are Sun And Cloud, Sky, Morning. Presenting this set of slides with name - Sun And Cloud Icon With Overcast Weather. This is a one stage process. The stages in this process are Sun And Cloud, Sky, Morning. Presenting this set of slides with name - Sun And Cloud Icon With Snow. This is a one stage process. The stages in this process are Sun And Cloud, Sky, Morning. 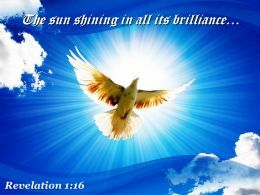 Presenting this set of slides with name - Sun And Cloud Icon With Two Birds. This is a one stage process. The stages in this process are Sun And Cloud, Sky, Morning. 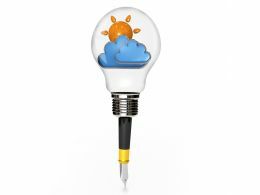 Presenting this set of slides with name - Sun And Cloud Icon With Water Droplet. This is a one stage process. The stages in this process are Sun And Cloud, Sky, Morning. 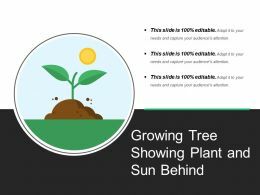 Presenting this set of slides with name - Growing Tree Showing Plant And Sun Behind. This is a three stage process. The stages in this process are Growing Tree, Growing Plant, Increasing Tree. 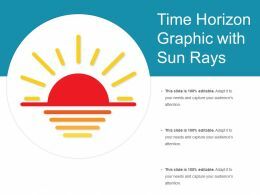 Presenting this set of slides with name - Time Horizon Graphic With Sun Rays. This is a one stage process. The stages in this process are Planning Horizon, Time Horizon, Preferred Time. Presenting this set of slides with name - Thermometer Icon With Sun And Heatwaves. This is a three stage process. The stages in this process are Thermometer, Measures, Temperature Gradient. 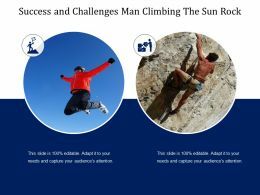 Presenting this set of slides with name - Tourism Icon Showing Mountain And Sun. This is a one stage process. The stages in this process are Tourism, Travel, Tour. 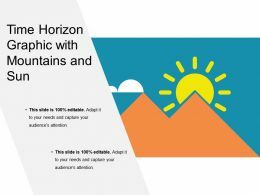 Presenting this set of slides with name - Time Horizon Graphic With Mountains And Sun. This is a two stage process. The stages in this process are Planning Horizon, Time Horizon, Preferred Time. 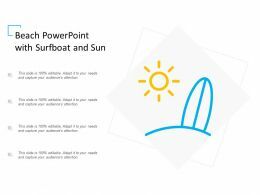 Presenting this set of slides with name - Beach Powerpoint With Surfboat And Sun. This is a four stage process. The stages in this process are Beach Template, Oceanic Landforms, Coastal Landforms. 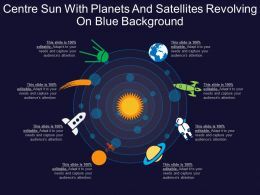 "Microsoft PowerPoint Template and Background with surf sun abstract"
"Microsoft PowerPoint Template and Background with sun cream on the back"
Presenting centre sun with planets and satellites revolving on blue background. 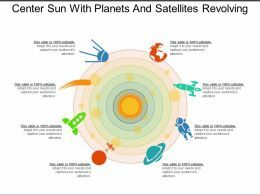 This is a centre sun with planets and satellites revolving on blue background. This is a eight stage process. The stages in this process are center, middle. Presenting growing plant tiny plant growing on earth with sun icon. This is a growing plant tiny plant growing on earth with sun icon. This is a one stage process. The stages in this process are growing plant, growth, improvement. 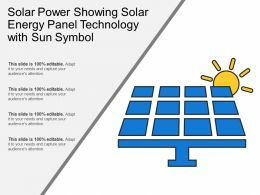 Presenting this set of slides with name - Solar Power Showing Solar Energy Panel Technology With Sun Symbol. This is a one stage process. The stages in this process are Solar Power, Solar Energy, Solar Electricity. 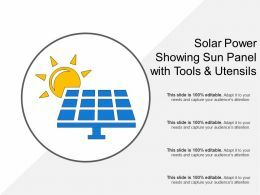 Presenting this set of slides with name - Solar Power Showing Sun Panel With Tools And Utensils. This is a one stage process. The stages in this process are Solar Power, Solar Energy, Solar Electricity. 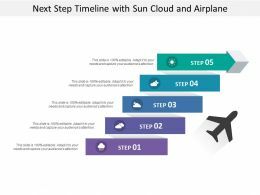 Presenting this set of slides with name - Next Step Timeline With Sun Cloud And Airplane. This is a five stage process. The stages in this process are Next Step Timeline, Next Stage Timeline, Next Phase Timeline. "Microsoft PowerPoint Template and Background with tropical green forest with ray of light"
"Microsoft PowerPoint Template and Background with A Concept And Presentation Figure in 3D"
Microsoft PowerPoint Template and Background with the yellow flower nature daisywheel garden flora"
"Microsoft PowerPoint Template and Background with landscape and lake"
Microsoft PowerPoint Template and Background with summer abstract backgrounds blur branch bright color"
"Microsoft PowerPoint Template and Background with lurking sun on sky"
"Microsoft PowerPoint Template and Background with rainbow circle with sun and clouds"
We are proud to present our 0514 sun rise of new year 2014 image graphics for powerpoint. 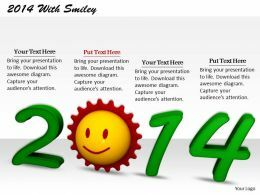 This New year celebration template is designed with graphic of 2014 with sun rising . Use this template to show new beginnings in year 2014 for your business presentations.